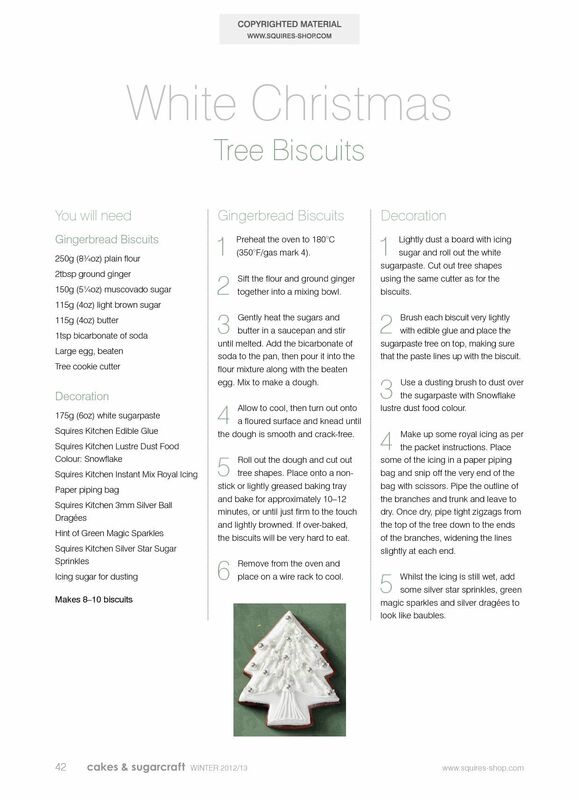 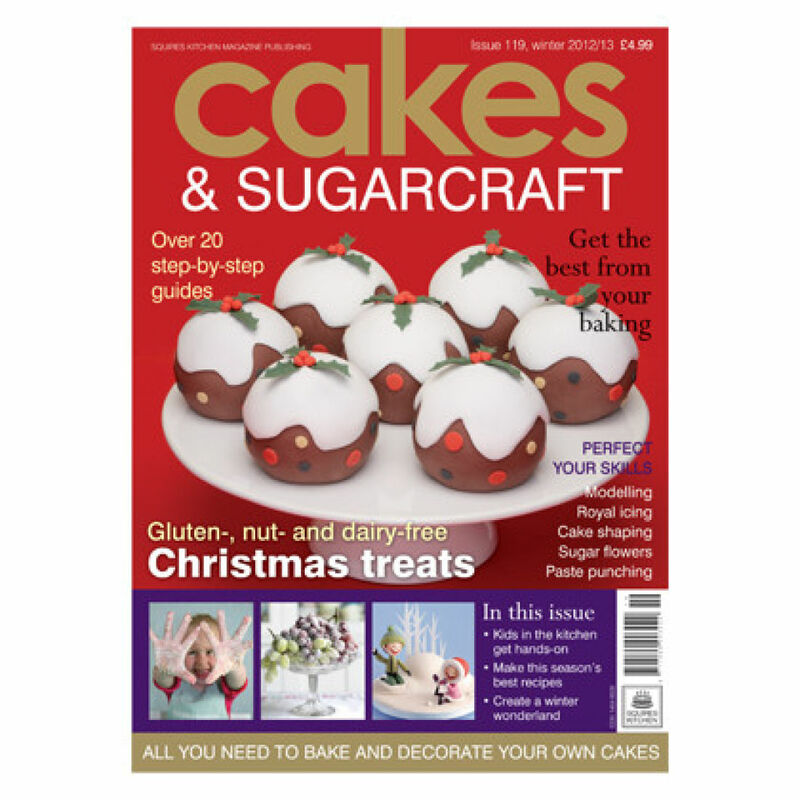 Be inspired in the kitchen this Christmas with over 20 step-by-step projects and recipes for winter and the festive season. 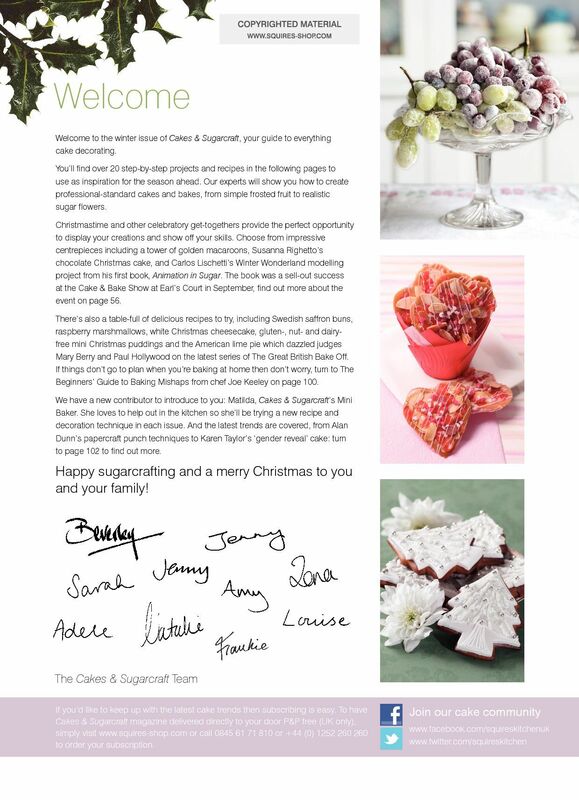 Amaze your family and friends with a winter wonderland in sugar, a chocolate Christmas cake or gluten-, nut- and dairy-free mini Christmas puddings. 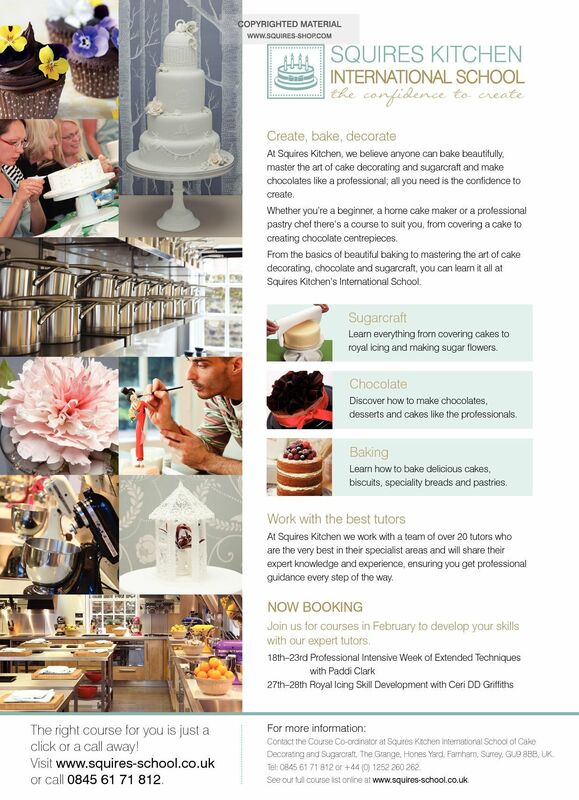 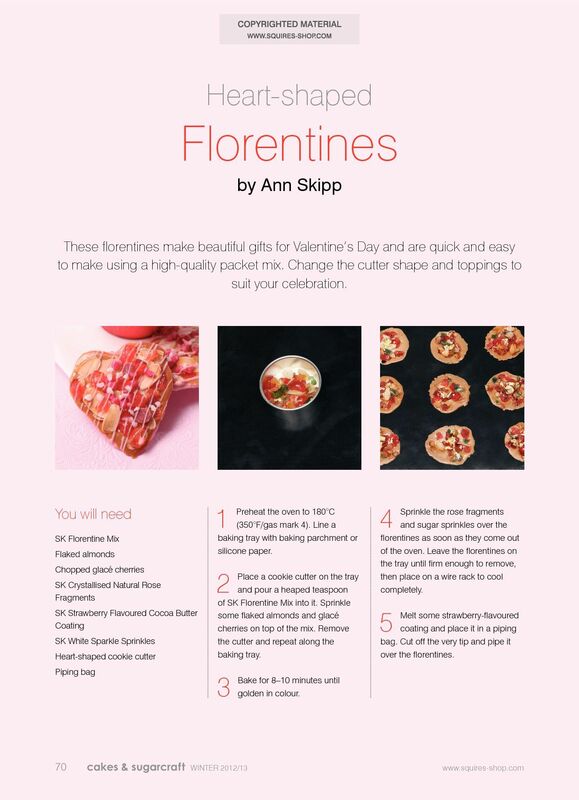 Our experts will show you how to create professional-standard cakes and bakes, from simple frosted fruit to realistic sugar flowers. 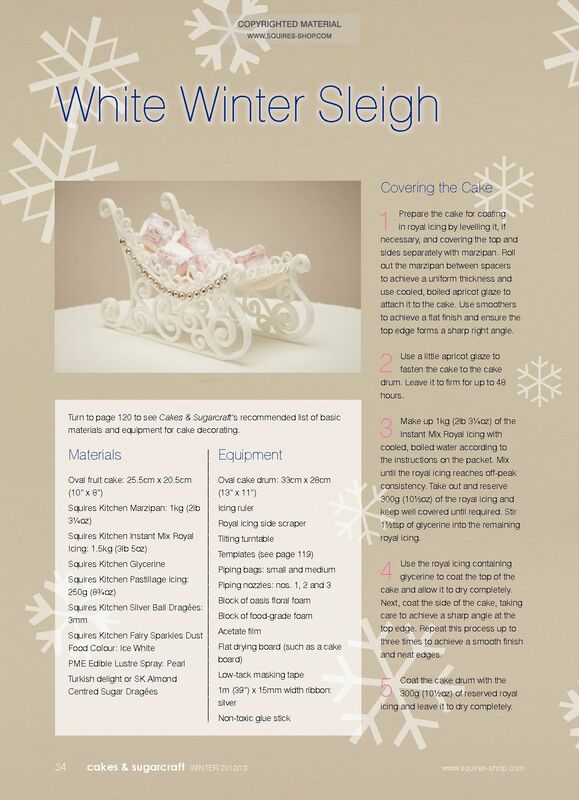 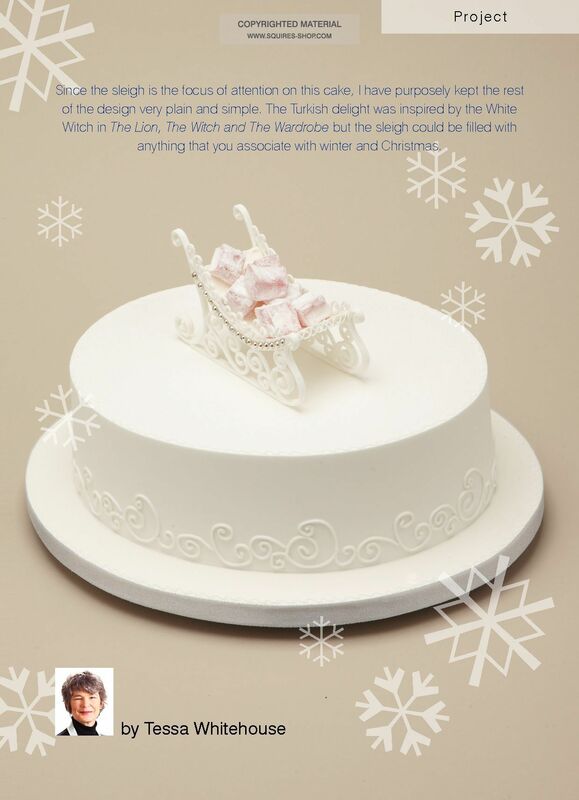 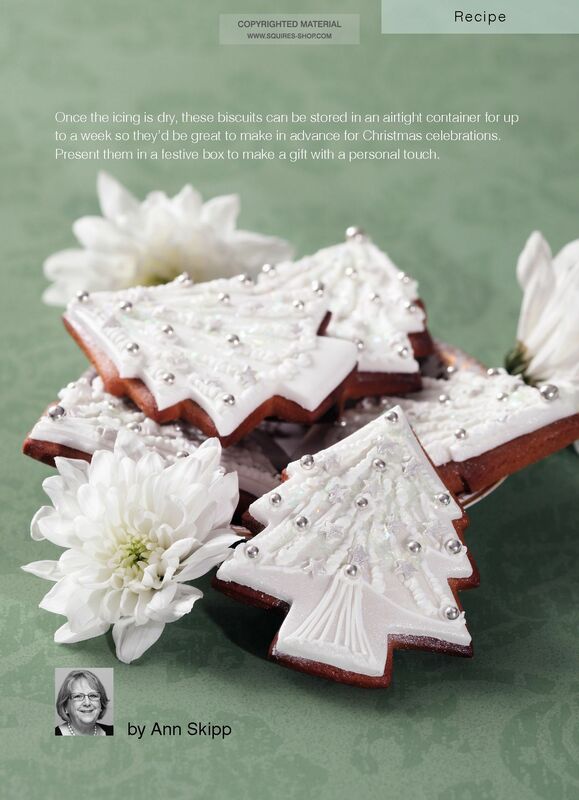 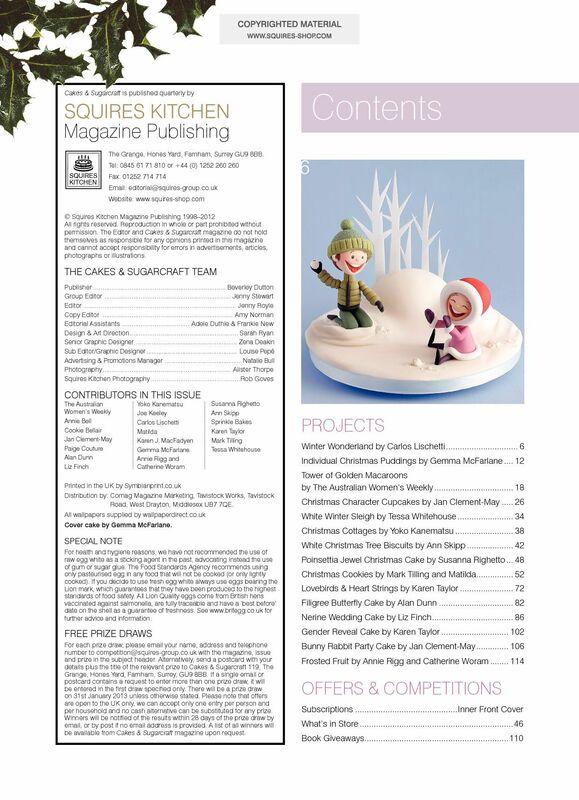 Choose from impressive centrepieces including a tower of golden macaroons, Susanna Righetto’s chocolate Christmas cake, and Carlos Lischetti’s Winter Wonderland modelling project from his first book, Animation in Sugar. 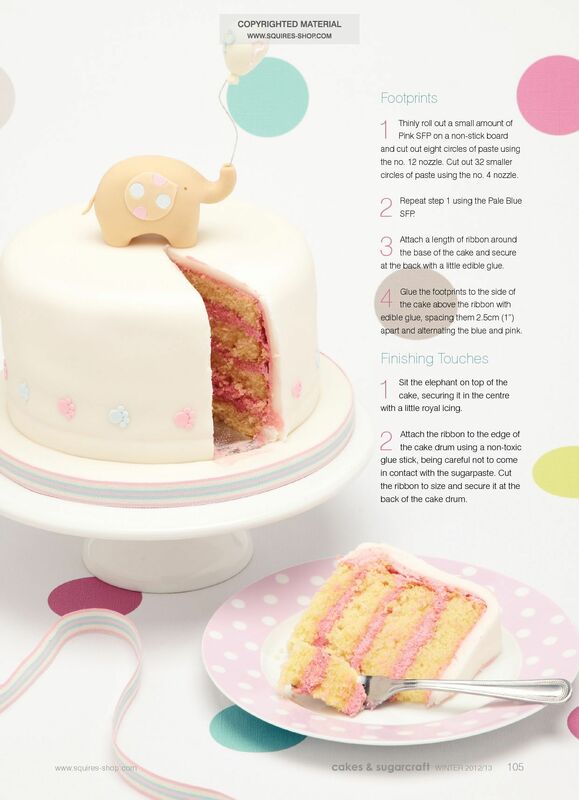 And the latest trends are covered, from Alan Dunn’s papercraft punch techniques to Karen Taylor’s ‘gender reveal’ cake. 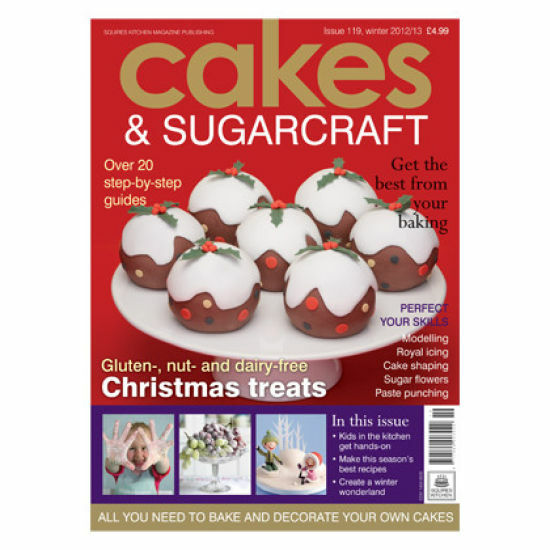 There’s also a table-full of delicious recipes to try, including Swedish saffron buns, raspberry marshmallows, white Christmas cheesecake, gluten-, nut- and dairy-free mini Christmas puddings and the American lime pie which dazzled Bake-Off judges Mary Berry and Paul Hollywood. 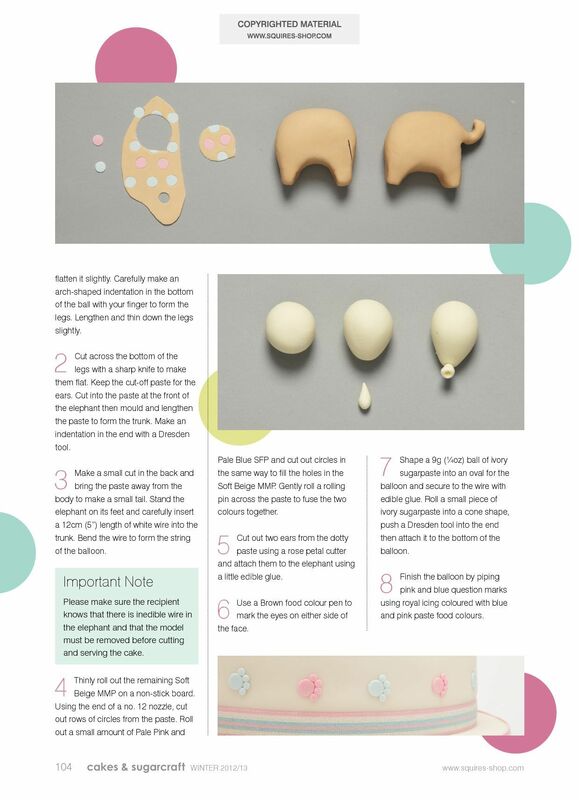 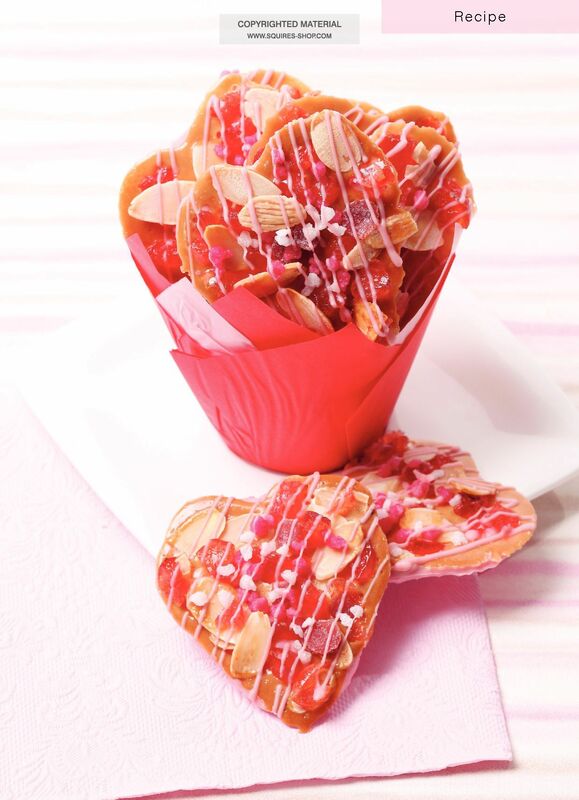 And finally, if you're looking for ideas to make with the children, Cakes & Sugarcraft’s Mini Baker, Matilda, tries out a new recipe for little ones. 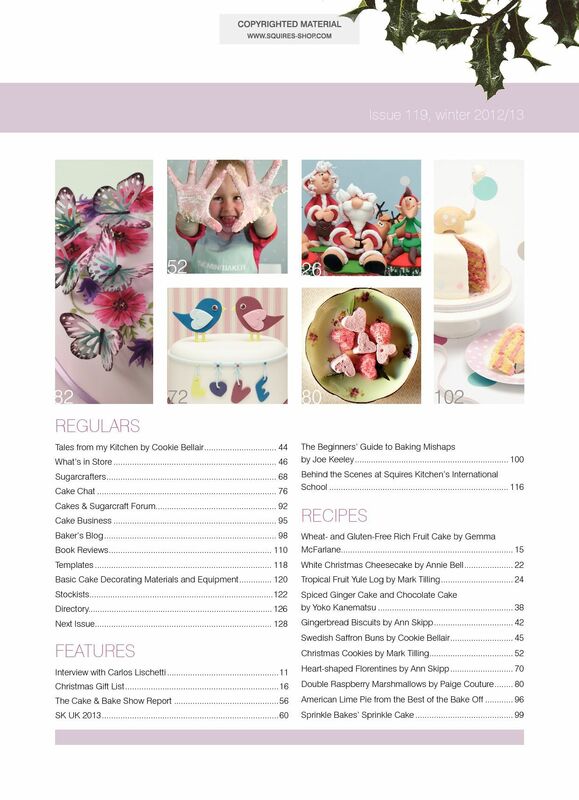 From 2016, Cakes & Sugarcraft is published six times a year in January, March, May, July, September and November. 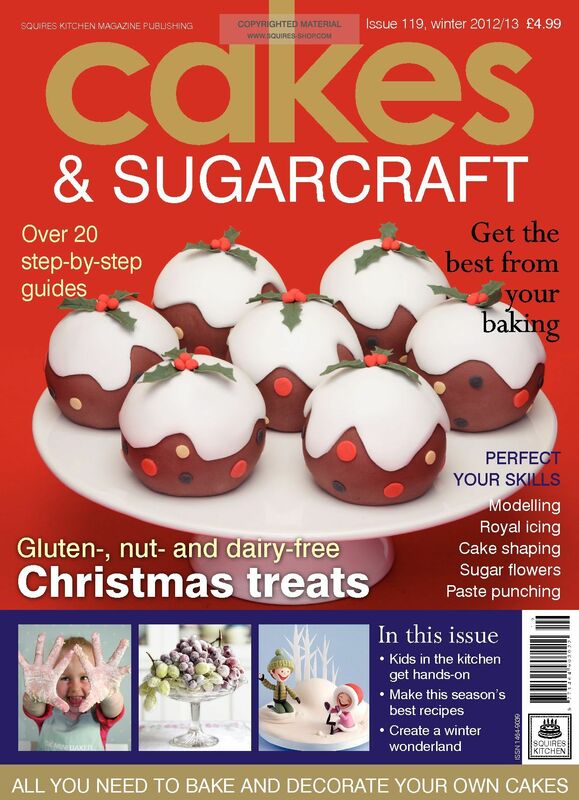 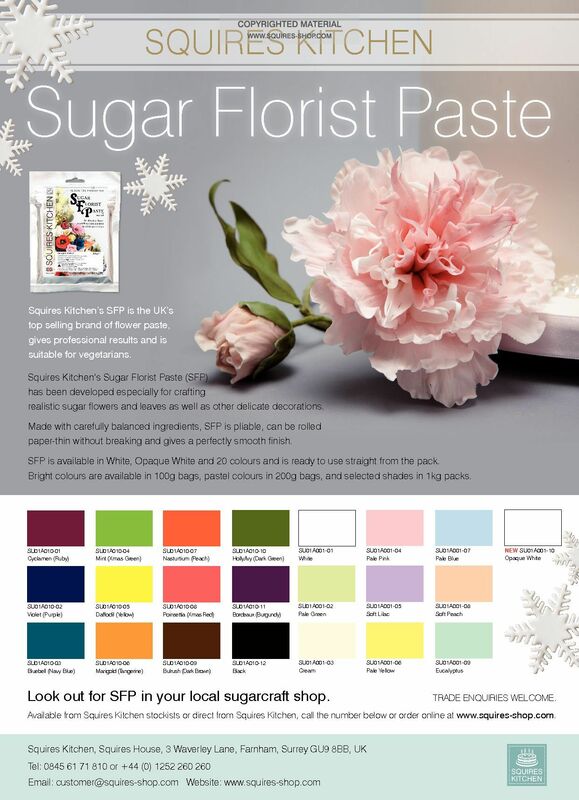 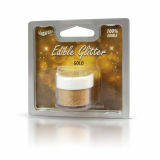 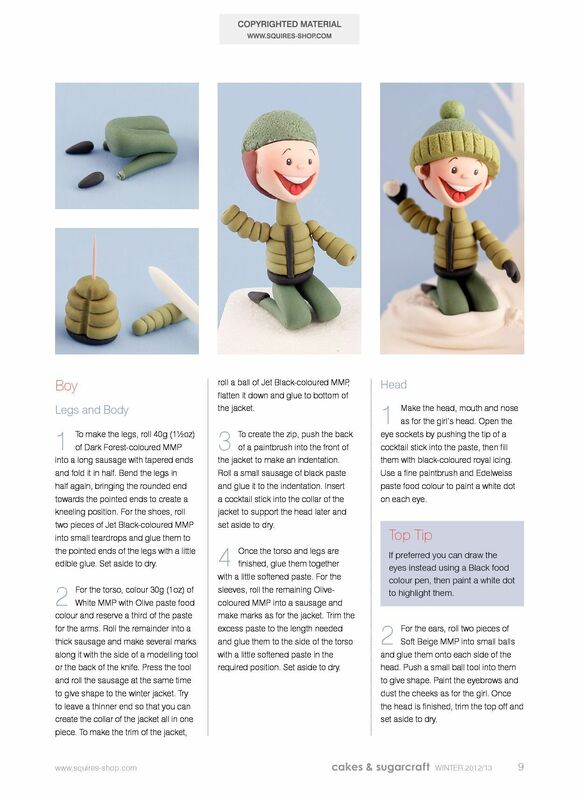 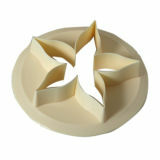 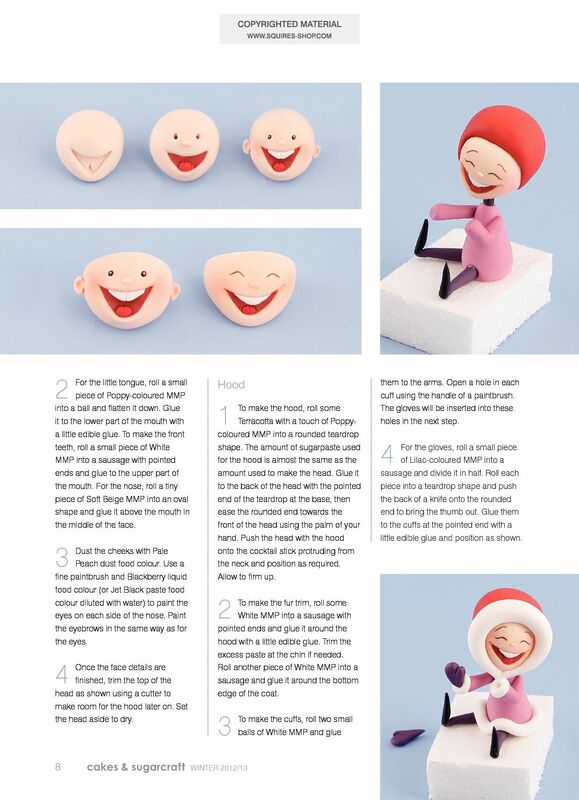 To find out more about Cakes & Sugarcraft magazine, visit www.cakesandsugarcraft.com.